This neighborhood has communities that border Lake Michigan and areas westward in Milwaukee County. 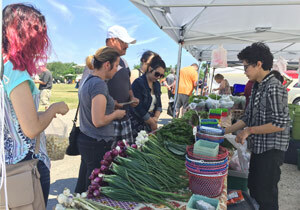 Franklin has been honored as one of Money Magazine’s “Best Places to Live” in 2011 in cities with a population under 50,000 for affordability, job growth and strong school system and safe streets. 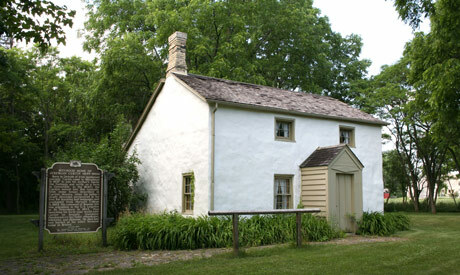 Oak Creek, one of the fastest growing communities in southern Milwaukee County, is located on the shores of Lake Michigan. It has a unique blend of rural and suburban living with urban amenities. Greendale is one of the original ‘greenbelt’ communities in the country. Developed during the Great Depression, it continues to be a model for planned communities with its pathways, green spaces, historic homes and buildings. 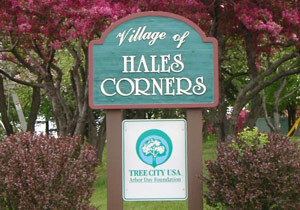 The Village of Hales Corners has a history of being a community with a small-town feel with long-standing residents. Located in the southwest corner of Milwaukee County, Hales Corners enjoys quiet, tree-lined streets, locally own businesses and restaurants. The school system has been rated one of the best in the State. Families with young children and a median income well above the state’s median household. A mix of older, classic homes with densely treed lots, condominiums and apartments offer affordable housing. Family-focused where neighbors gather together. The blend of quiet living and convenient services. Suburban living close a major metropolitan area. For shopping, sporting activities and nature, check out Southridge Mall, Whitnall Golf Course, Wehr Nature Center and Big Muskego Lake State Wildlife Area. Visit Trimborn Farms, Boerner Botanical Gardens and Tuckaway Country Club for golf, tennis and swimming. It’s a quick commute to Wisconsin State Fair Park and Downtown Milwaukee’s arts scene, nightlife and restaurants, also Harley Davidson Museum, The Milwaukee Art Museum and The Historic Third Ward. Discover the wide range of homes in the South Neighborhoods, active and growing communties! For decades, the St. Martins Fair has been the place to go to find great deals on everything. The fair includes food stands, music and great people-watching. Franklin Public Library offers various programs. The Rock Sports Complex is a multi-use, sports and entertainment comple. Stop at The Umbrella Bar for a refreshment and great views. Outdoor activities abound in Whitnall Park and the children’s playground at Ken Windl Park. A mix of local and national retail stores make shopping convenient. 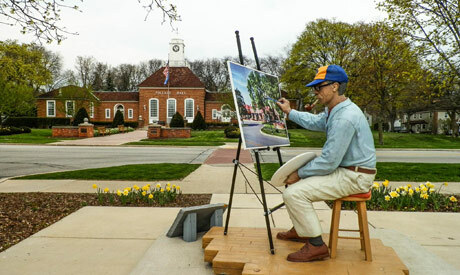 Drexel Town Square is Oak Creek’s newest downtown site. A mixed-use facility has retail, commercial, residential and civic buildings, open green spaces and walkways. Enjoy local eateries like Georgie Porgie’s Treefort Restaurant, a round of golf at Woodland Golf Course or a relaxing hike in Bender Park or biking on the City’s Bikeway System. Oak Creek offers a number of events like the Summer Concert series and the Community Christmas Tree Lighting festivities. Enjoy Greendale Gazebo Series for local musical talent. 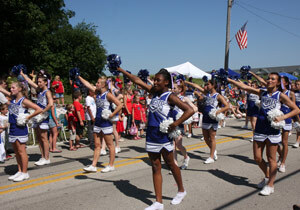 The Village holds its Greendale Village Days with live music, food vendors, games and family entertainment. Try the outdoor movies and ice cream socials at Daffodil Park. Scout Lake is a pretty place to enjoy nature. 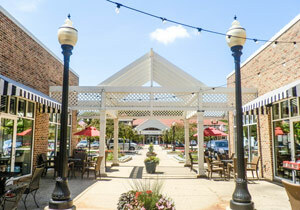 Greendale’s quaint downtown district has shops and fine restaurants, like Joey Gerard’s. 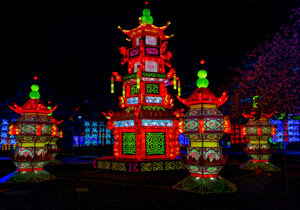 World-famous Boerner Botanical Gardens and the Wehr Nature Center are located in Whitnall Park. 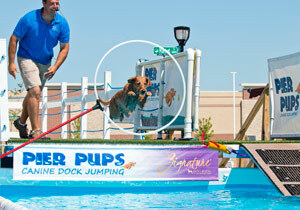 Hales Corners Park and Pool offers swimming and fun for the family. Residents love the area bike and hike trails. Restaurants like Ann’s Italian Restaurant and Bosch are just a few Hales Corners has to offer. Hales Corners has convenient access to the Interstate System making it a quick commute to Southridge Mall, Wisconsin State Fair Park, Big Muskego Lake State Wildlife Area and Downtown Milwaukee.